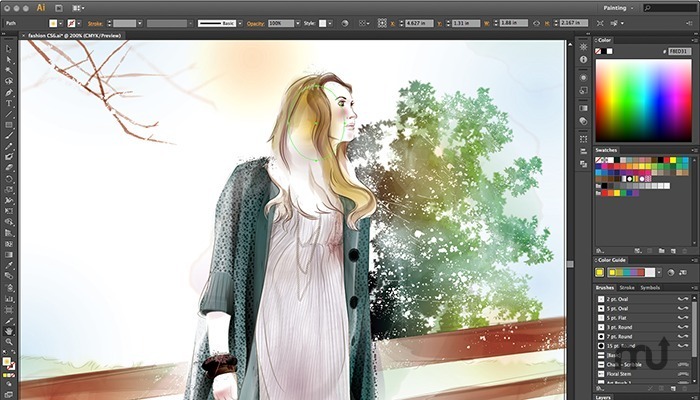 Adobe Illustrator CC 2015 19.2.0 – Professional vector graphics tool for Web and print. Note: Update is ~272 MB. Next story Sketch 3.4.3 – Vector drawing application. Previous story Adobe Premiere Pro CC 2015 9.1.0 – Digital video editing tool. Adobe Illustrator CC 2015 20.0.0 – Professional vector graphics tool for Web and print. Lightroom 6.10 – Import, develop, and showcase volumes of digital images.